* Created all social media and community engagement for ASOS.com from scratch. * Developed and authored the social media strategy for ASOS.com, working with internal stakeholders, an external community platform provider, and an external moderation company. 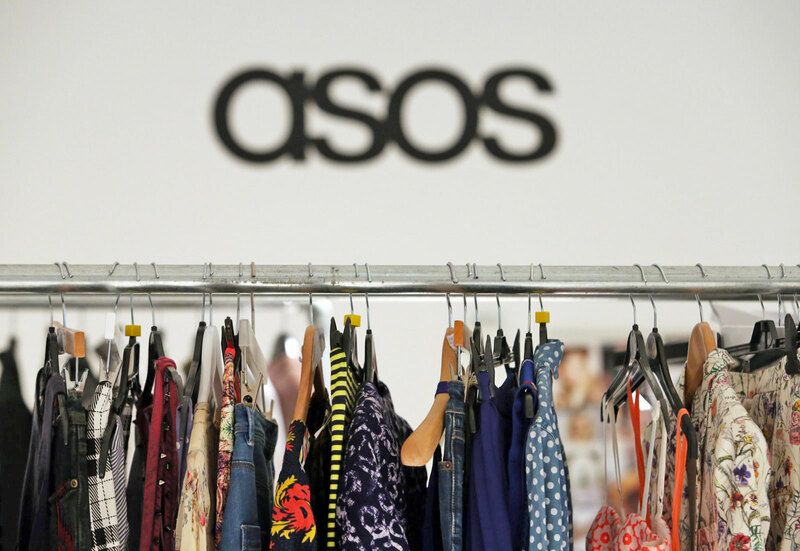 * Managed the launch of ASOS Life – the first fully-integrated online community for a UK retailer – from concept, wireframe and business case to implementation and launch. This was the start of ASOS Insiders (colleagues as brand advocates in ASOS-clothing), using products and brand as content creation, and content marketing. * Hired and trained the ASOS social media team.